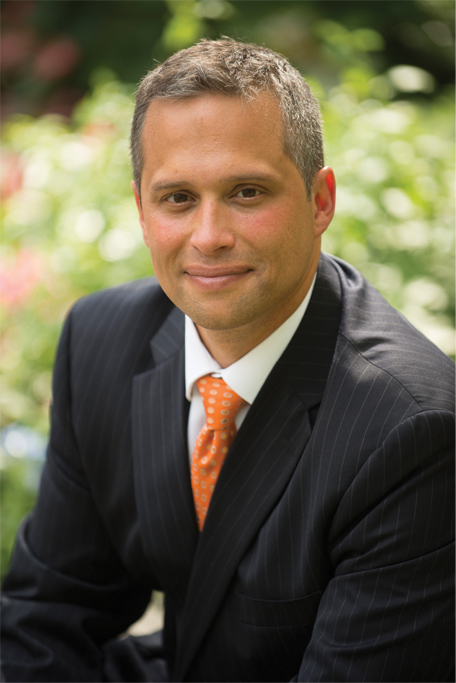 Bryan N. DeMatteo is the founding member of DeMatteo Law, PLLC. With over 20 years of experience in both intellectual property law and engineering, Mr. DeMatteo brings a wealth of knowledge and a unique insight to his practice — helping entrepreneurs and small-to-mid sized businesses procure, monetize and enforce their patents, trademarks and copyrights. Mr. DeMatteo has extensive experience litigating and prosecuting patents, and has participated at trial in numerous intellectual property cases. He also regularly represents clients in connection with inter partes review (IPR) and covered business method (CBM) proceedings before the United States Patent and Trademark Office, and routinely conducts IP due diligence on behalf of his clients (including freedom to operate, infringement and validity opinions), as well as for venture capitalists and other entities, including funds wishing to invest in intellectual property litigation. Mr. DeMatteo’s clients include movie production companies, as well as companies in a variety of technical industries, including telecommunications, electronics, medical devices, robotics, computer software, and mechanical. He is also admitted to the patent bar, having procured and prosecuted patents for several major corporations. Prior to establishing DeMatteo Law, PLLC, Mr. DeMatteo worked at some of the most prestigious law firms in the country, including Winston & Strawn LLP, Kenyon & Kenyon LLP, Brown Rudnick LLP, and Dickstein Shapiro, LLP. Mr. DeMatteo also graduated from Rensselaer Polytechnic Institute with a Bachelor of Science degree in Electrical Engineering, and designed computer circuitry at well-established companies such as IBM, Aeroflex, AIL corporation, and Telephonics corporation. During this time, he helped design radar systems for the AWACS Navy aircraft, radar jamming circuitry for the B1-B bomber, and IBM’s PowerPC processors. He was also the sole hardware designer of a cellular phone system produced by TransSky Corp.